The foundation of your home is one of its most important elements. The foundation must be sound to prevent the house from sinking or settling in one direction. A foundation built improperly will cause many problems around the home. Exterior doors that will not open or close properly, gaps in the outside trim, uneven floors, large cracks in the foundation's concrete slab and cracks in the walls of the house may be an indication that you have a foundation issue. Inspect the basement for signs of cracks in the foundation slab or the basement walls. Contact a local structural engineer to assess the problem in the basement. Serious issues should be addressed by a professional. Ask the structural engineer to draw up a plan for repairing the foundation. Ask the engineer about soil problems in the area, such as soil shrinking due to drought or soil erosion. This will cause sinking in the soil. Hire a contractor to repair a foundation crack. Ensure the contractor follows the drawings of the structural engineer to prevent further issues. 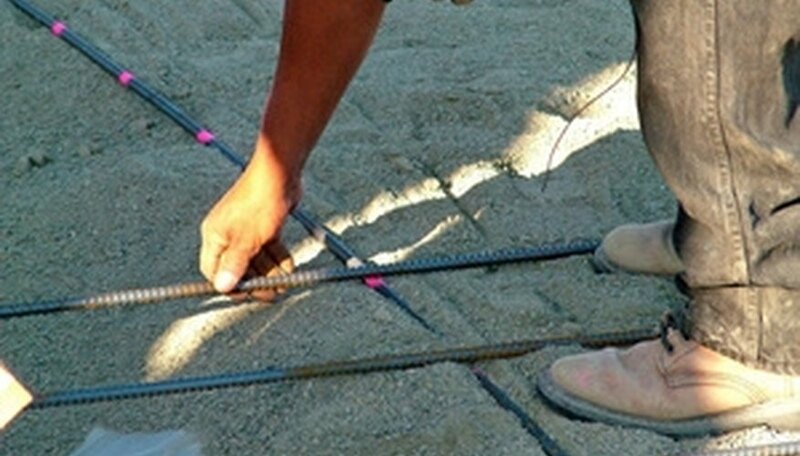 Ask to have weak concrete reinforced with steel rebar to prevent further sinking or cracks.